The Consortium for Policy Research in Education (CPRE) brings together education experts from renowned research institutions to contribute new knowledge that informs PK-20 education policy and practice. Our work is peer-reviewed and open-access. Read more about what we do. Click here to to sign-up for our monthly e-newsletter Insights and read past issues. A new research study from the Consortium for Policy Research in Education (CPRE) at the University of Pennsylvania shows that the Ongoing Assessment Project (OGAP) formative assessment system is producing meaningful impacts on both teacher knowledge and student learning in the School District of Philadelphia (SDP). Expanding school vouchers is a central component of the Trump Administration’s education agenda. However, the extent to which the Administration can fully realize this policy goal may hinge, in part, on the level of public support or opposition for the voucher method of reform and on the particular components of any proposed voucher system. 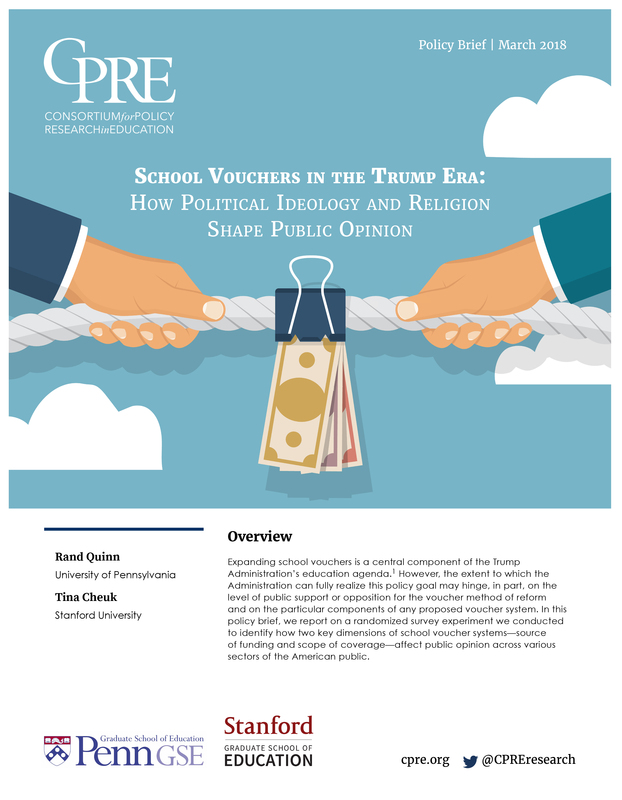 In this policy brief, we report on a randomized survey experiment we conducted to identify how two key dimensions of school voucher systems—source of funding and scope of coverage—affect public opinion across various sectors of the American public. 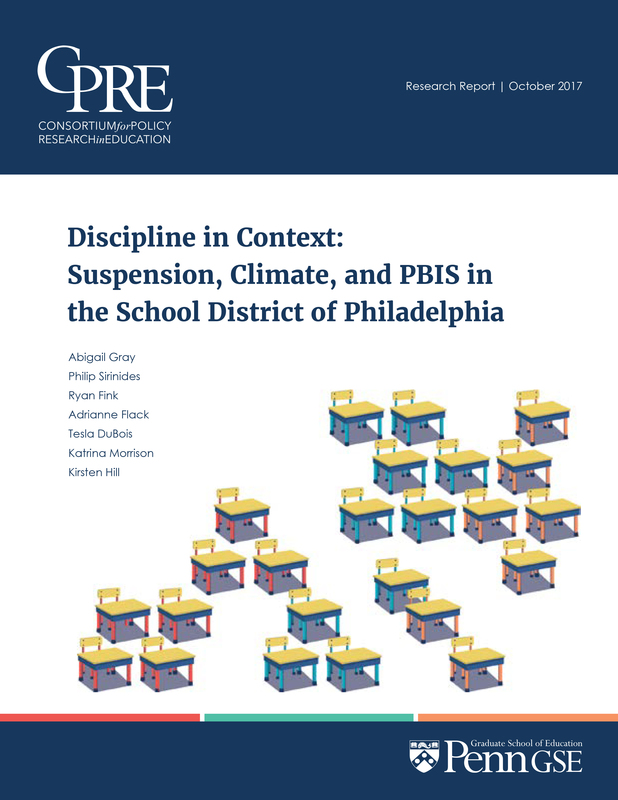 A new report highlights findings from a two-year research study on the disciplinary practices and climate of schools serving K–8 students in the School District of Philadelphia (SDP). Educational leaders across the United States are turning away from exclusionary practices like suspension, in favor of less punitive approaches to managing student behavior. Many districts are changing their policies and turning to evidence-based initiatives like Positive Behavioral Intervention and Supports (PBIS) to bring about shifts in school climate. Watch our researchers as they discuss standards reform, Common Core governance, connecting data on teaching and learning, and more. Efficacy Evaluation of Zoology One—The U.S. Department of Education's Institute of Education Sciences (IES) has awarded nearly 3.3 million to CPRE Senior Researchers Abigail Gray and Philip Sirinides (University of Pennsylvania). To implement this research, CPRE is partnering with Tonya Wolford (Office of Research and Evaluation at the School District of Philadelphia), and Brooks Bowden (North Carolina State University). This Goal 3 grant will enable Principal Investigator Abigail Gray to lead a mixed-methods study of the impacts and implementation of an integrated literacy and science curriculum for kindergarten, Zoology One: Kindergarten Research Labs. 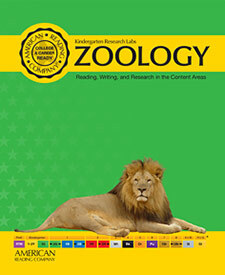 Developed by American Reading Company, Zoology One is a daily, 120-minute curriculum that tightly integrates literacy and science in the first year of school. An estimated 2,400 kindergarten students, in 80 classrooms, will participate in the randomized trial over two school years. Long-term impacts will be assessed in first and second grades.